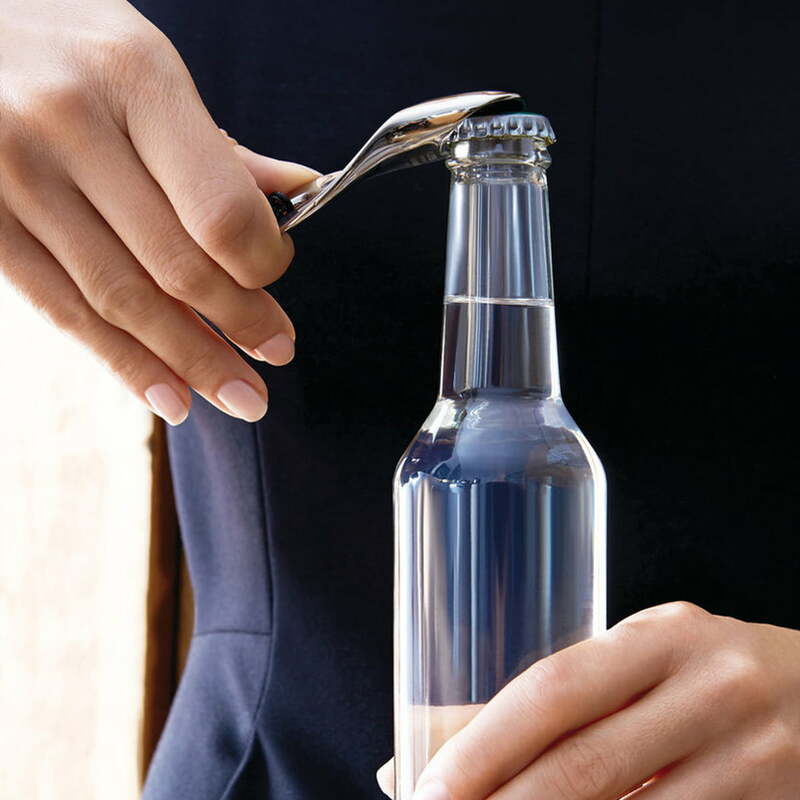 The designer Valerio Sommella created an unusual bottle opener which unifies form and function harmonically, inspired by the natural shape of shells that are turned in on themselves. 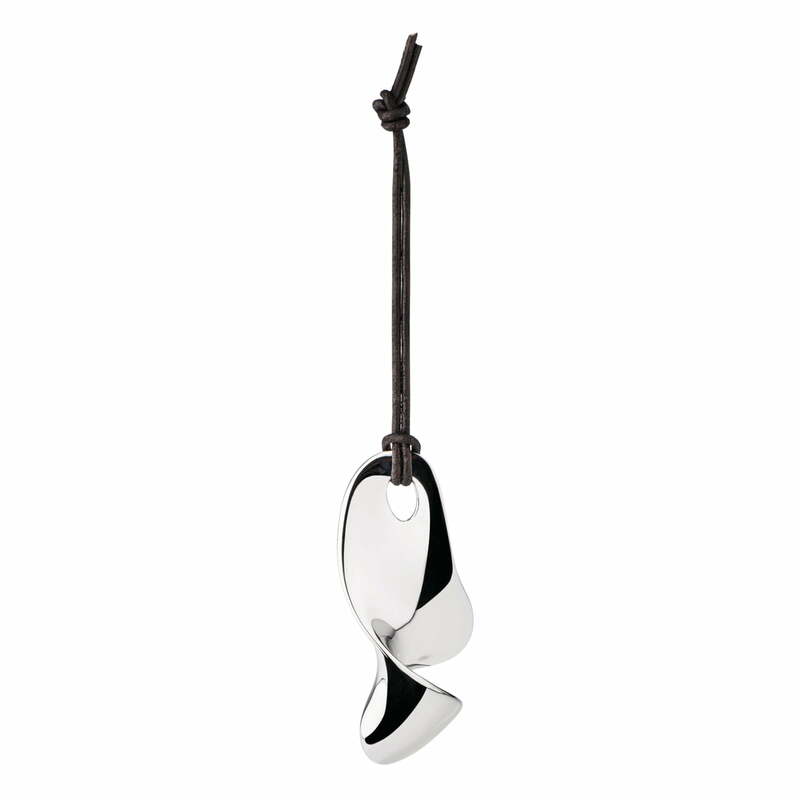 The pleasant form of Bulla does not reveal its purpose as a practical object at first glance. 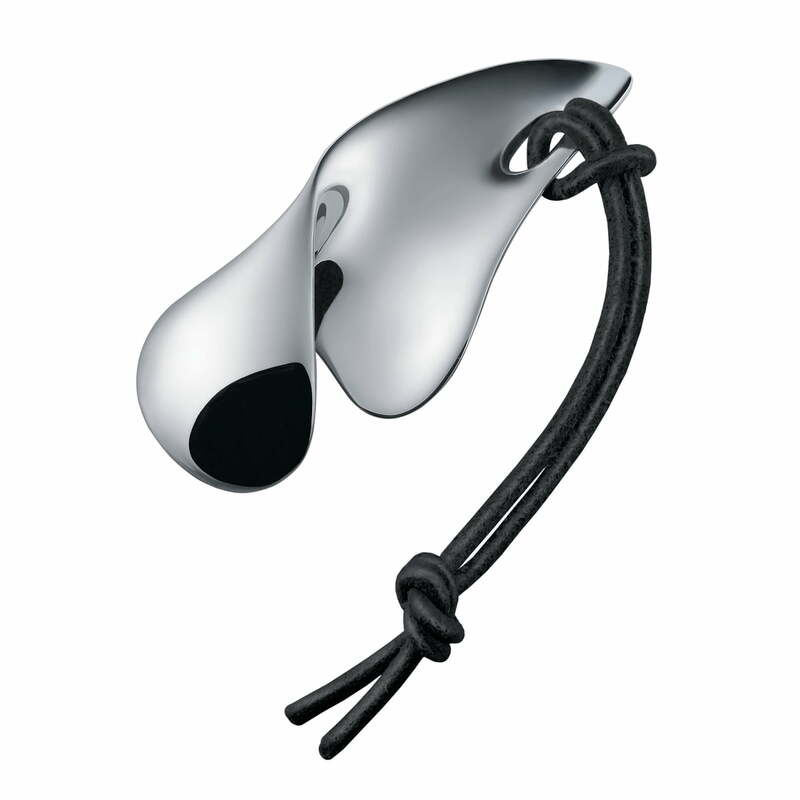 But with its twisted shape, Bulla is excellently suitable as a bottle opener and is even pleasant to the touch.